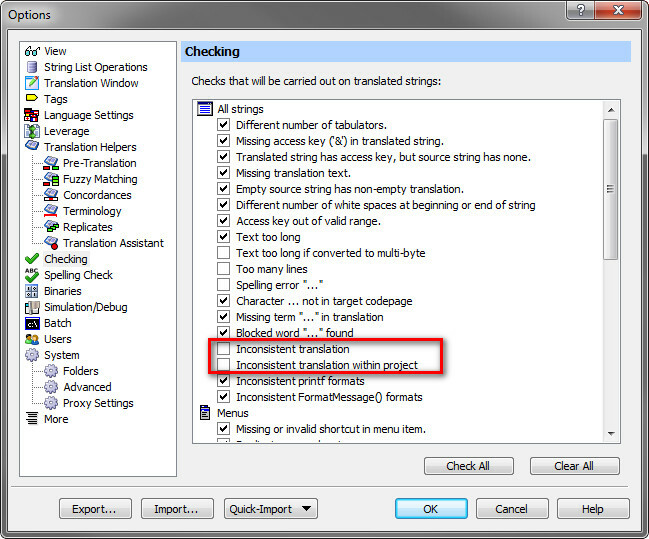 So, how and where is that option to perform inconsistency translation checks in Passolo 2011? 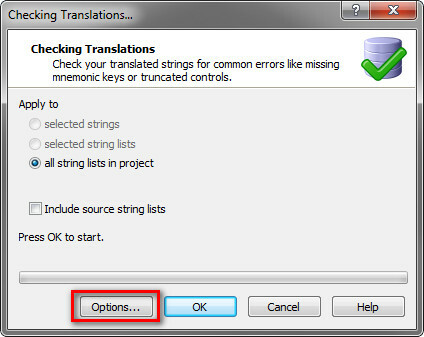 Inconsistent translation: There is a pre-translation available for the source string, but this does not correspond with the translation used. 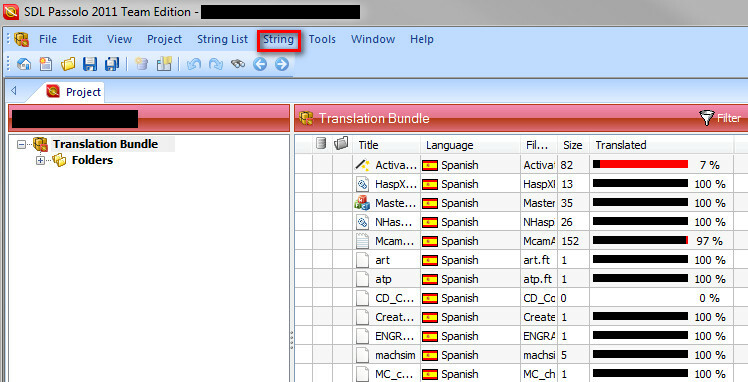 Inconsistent translation within project: The same logic as above applies, but it is not only VS the available TM, but also a cross check within files.